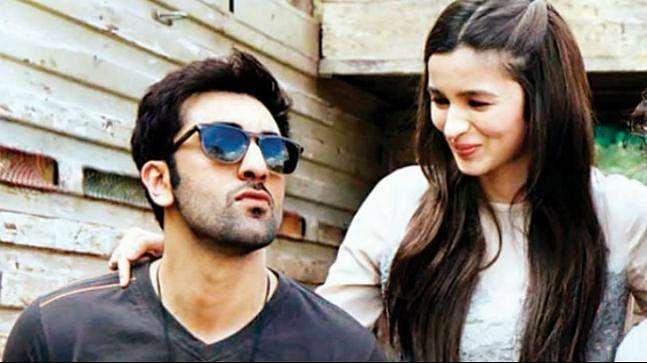 Alia Bhatt and Ranbir Kapoor are definitely Bollywood’s hottest couple right now and while both the actors are individually acing their careers, their mutual admiration for each other even better. The couple, who are very much in love, are currently working on Ayan Mukerji’s Brahmastra, and Alia recently made the most honest revelation about Ranbir, and fans are loving it. In a recent interview, Alia said she has never seen a more natural performer than Ranbir Kapoor in her life, and he is one of the greatest actors ever, who is very relaxed and chilled out. She went on to add that she is not only fond of him as an actor but there are so many other girls and guys, who admire him for his acting skills. Interestingly, Alia while talking about her admiration for her beau said she usually remembers her dialogues very well and never forgets her lines while performing a scene but with Ranbir in front, she forgets her dialogues, simply because when Ranbir is saying his dialogues, he emotes and does it with so much ease. The Raazi actor said she keeps watching him and tends to forget about her performance because he has the most ‘honest and simple’ eyes. Karan Johar-produced Brahmastra is set to release later this year in December, and also features Amitabh Bachchan, Mouni Roy and Akkineni Nagarjuna. However, Alia will soon start filming for Kalank and Karan Johar’s Takht, which will see Ranveer Singh, Vicky Kaushal, Janhvi Kapoor, Kareena Kapoor and Anil Kapoor, among others.